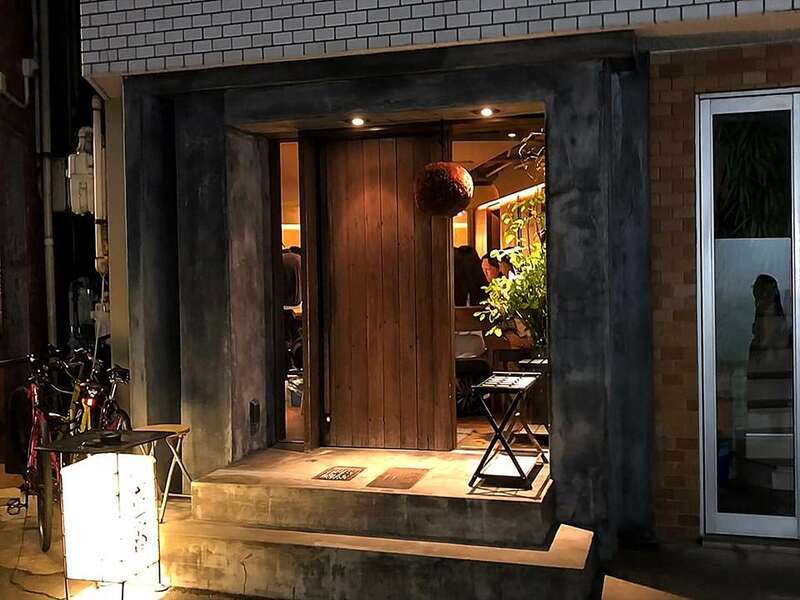 Kotaro is a cozy izakaya in Shibuya serving food cooked by a classically trained chef. It’s not often you’ll find an izakaya staffed with an actual trained chef. Don’t get me wrong, izakaya food is absolutely one of my favorite things about Japan. But to up the ante with a chef completely dedicated to his craft really takes the experience to a new level. That’s Kotaro. A teeny, tiny shop you’d totally pass by without thinking twice about it — but inside is something special. And when you’re adventuring in Japan, this is the type of place that will forge memories than last forever. How much does Kotaro cost?